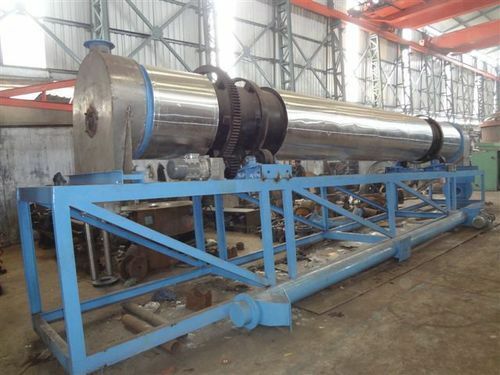 Rotary dryer is an industrial dryer that is used to dry material by eliminating or reducing the moisture content. As a kind of Mining machine, the rotary dryer is widely used to dry a variety of material such as Food, coal, slag, clay, limestone, cement, chemicals, etc. It is used in the Mining industry, Food industry, chemical industry, Agro industry, construction industry. Etc.